Toilet paper + Dudes Wipes = King of the throne. 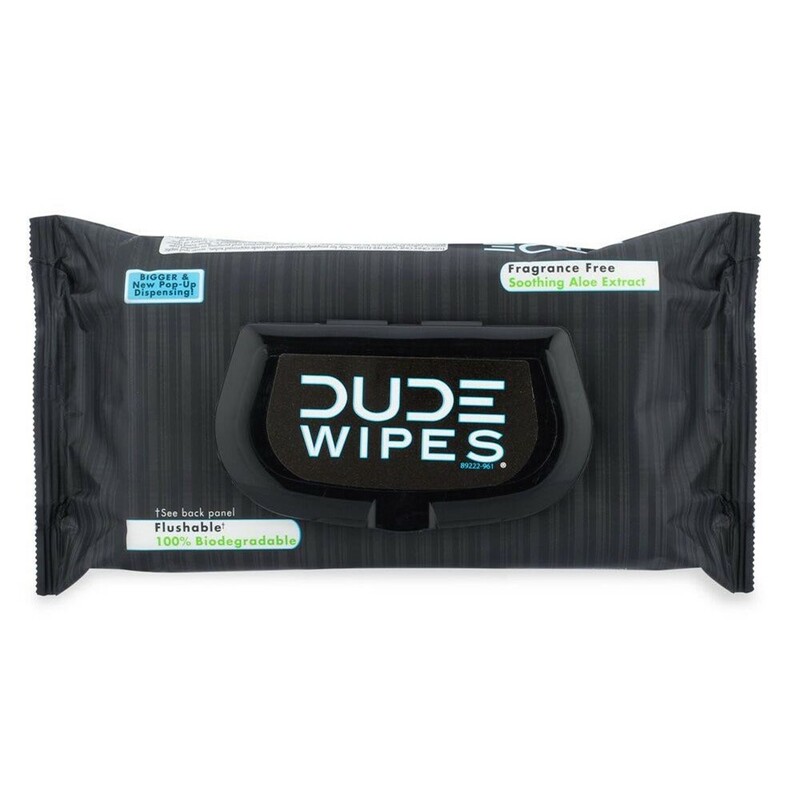 Dude Wipes are skin friendly for all areas of your body. You should never really leave home without them. Use them on your face, pits, and other dude regions too. 100% biodegradable. Innovative all natural and sustainable wipe material. Alcohol and paraben free. Because nasty dumps do not need nasty ingredients. Just pull out of dispenser, unfold and wipe! Pull up just like regular adult wipes. 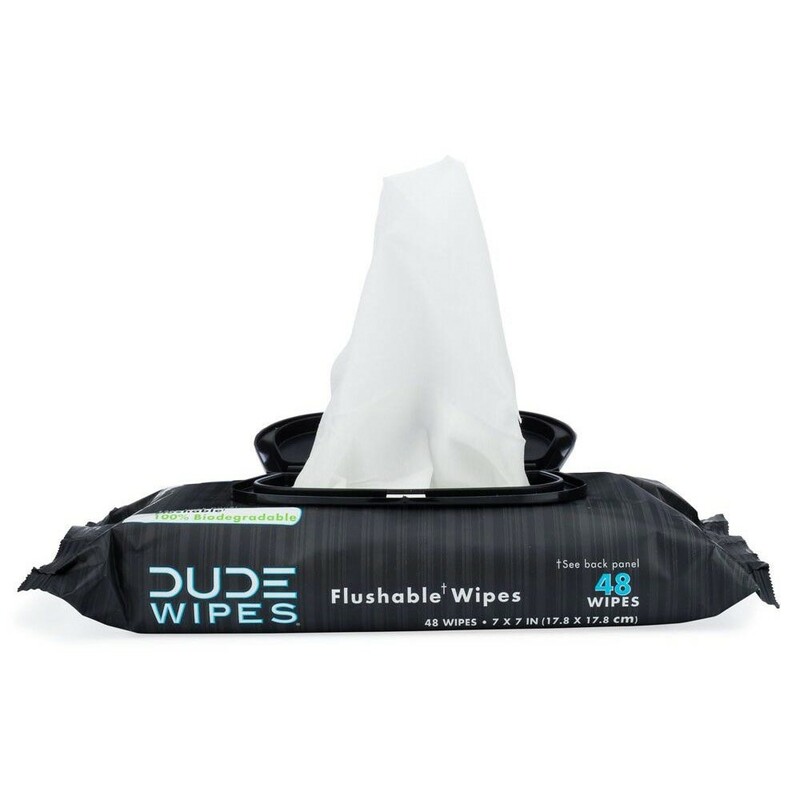 Dude Wipes - 48 Pack. 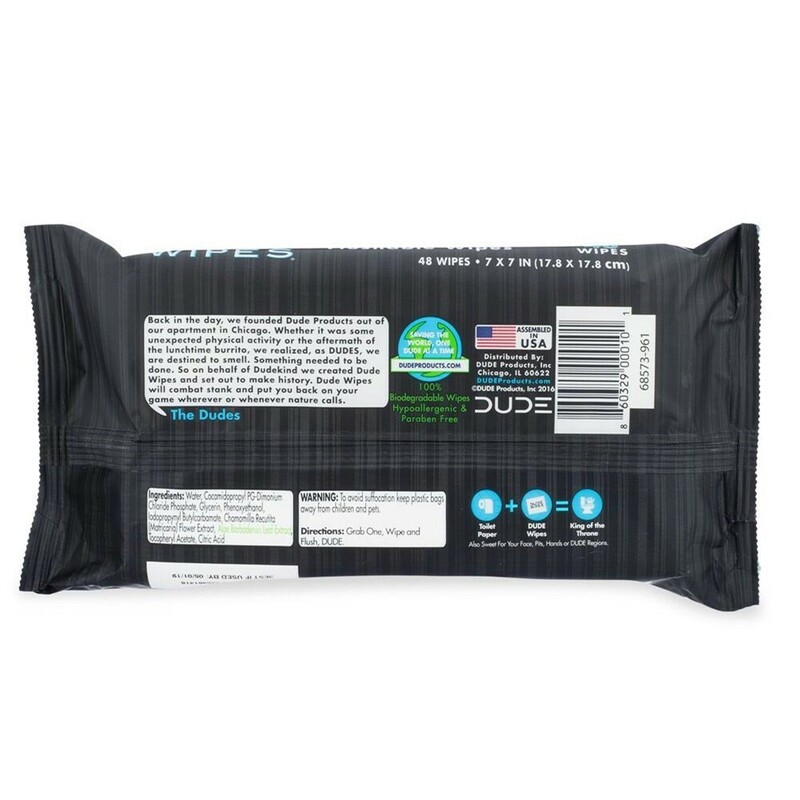 Review "Dude Wipes - 48 Pack"